Storm Skyress. Who doesn't Amore a pheonix of wind. Wallpaper and background images in the Ventus Skyress club tagged: photo. This Ventus Skyress photo might contain anime, fumetti, manga, and cartoni animati. 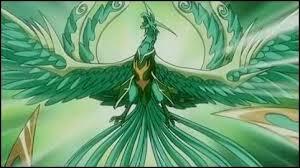 Storm Skyress, Shun's evolved Guardian Bakugan, I love it!